A great marriage between adventure, improvisation and experiment. Of course, Dave Douglas excels, but so do De Groote and Faes. International class, played with a rarely heard amount of flair and conviction, exceeding all expectations. an album that makes you feel happy after listening only a few seconds! wayward and fresh This will captivate music lovers of any genre, jazz lovers included! ...la musique semble faite de feu et de sang. Dave Douglas joue sur trois morceaux. Son jeu est, bien entendu, superbe mais le duo entre Bruno De Groote et Ben Faes fonctionne très bien sans autre apport. On est impatient de les entendre live! 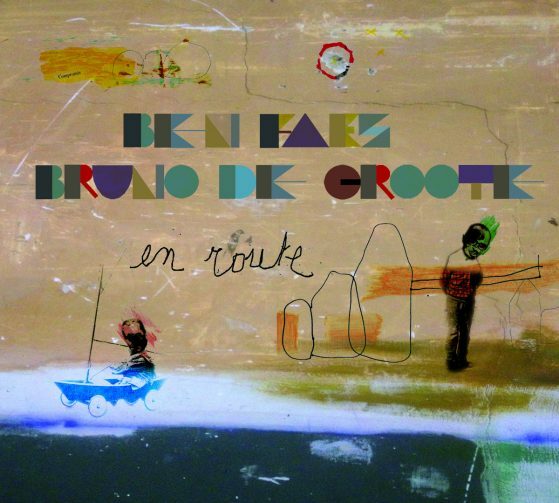 Faes en De Groote are strikingly multifaceted on this beautiful album. Musikergeneration von heute. Sich aus dieser zu bedienen, ist nicht abwegig. als Musiker selber eine Beziehung hat und mit der man sein Publikum erreichen kann. as a guest musician with such a solid playing duo. Belgian instrumental duo with a strong live reputation, having played a couple of hundred live performances since 2013. Exploring an ever widening universe of highly personal sounds while using only classical double bass and often raw electric guitar, the atmospheres shift from energetic and wild jazz to delicate intimacy, classic beauty and poetry, echoes of world and ethnic music, into trippy electronic sound manipulation. In the process of creation, the duo lays a heavy focus on composition and arrangement, which leads to a unique and exuberant repertoire, instantly recognisable. New York based jazz trumpet legend Dave Douglas contributes to the magic on Symphony for 2 Little Boys, their 2017 album which generated numerous praising reviews in international press. 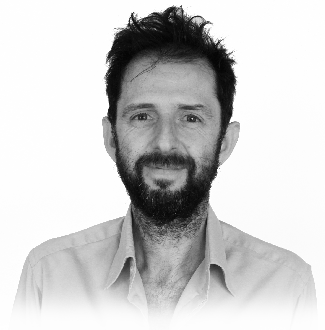 Bruno De Groote & Ben Faes started composing and playing extensively together in 2013, commissioned by theatre Compagnie Kaiet!. With the play ‘In die Dagen’ they toured in Flanders during two years. 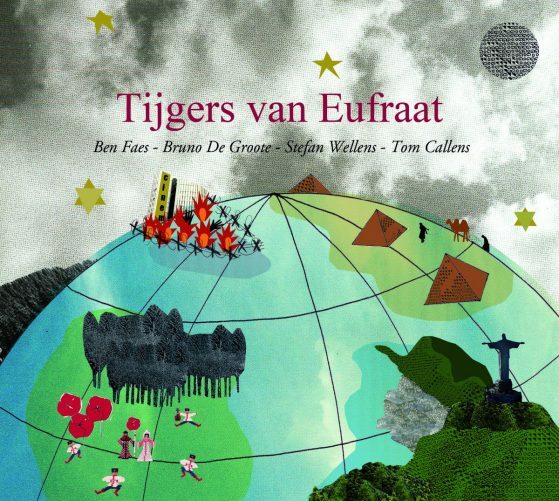 Their praised sound track was later recorded under the band name and album title TIJGERS VAN EUFRAAT (2011), featuring viola player Stefan Wellens and saxophone player Tom Callens. 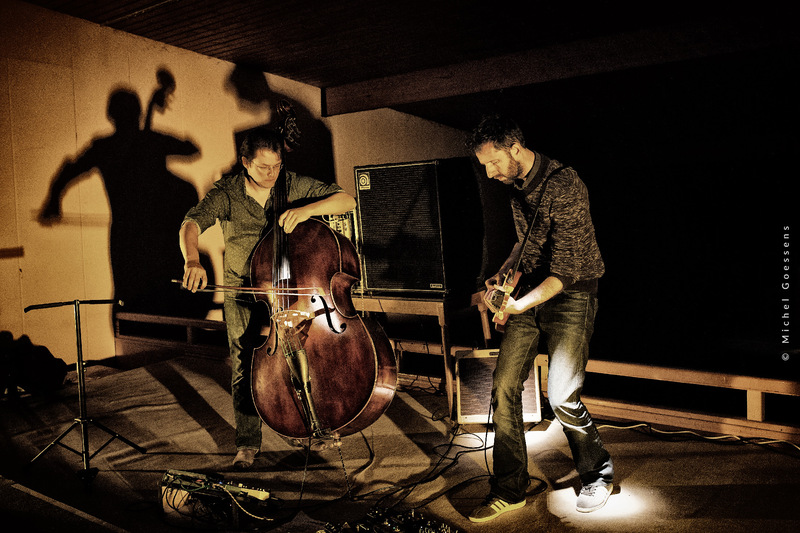 EN ROUTE (2014), the debut album as De Groote-Faes Duo, was recorded by sound wizzard Chris Weeda in Fattoria Musica in Osnabrück. Hein Van De Geyn comments on this album : Personal musical stories, each with a strong individual character. It’s not jazz, it’s not classical music, nor folk, neither world music – a fresh musical wind that cannot be labeled, played by two creative minds. These two young men embrace music in its widest scope. En Route leads the listener into uncharted musical waters where coherence and the unexpected meet. The tour for the ’En Route’ album was successful and stretched from 2014 to 2016. Some of the highlights : concerts in De Roma, closing act for the Gentse Feesten in Spiegeltent, Leave us at Dawn in deStudio in Antwerp, open air theatre Rivierenhof and an extended live performance on national television station Canvas for literature award De Gouden Boekenuil. 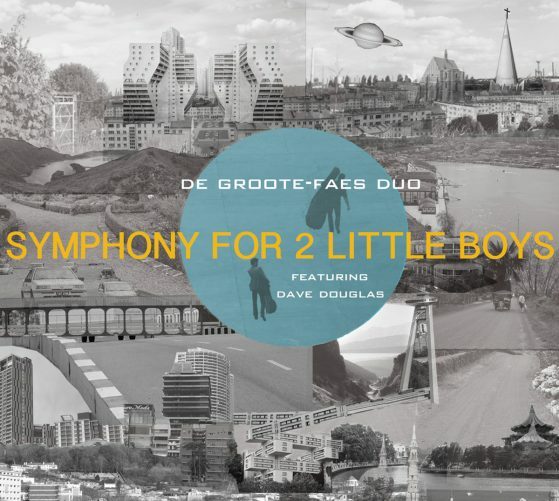 For the second duo album, SYMPHONY FOR 2 LITTLE BOYS (2017), legendary jazz trumpeter Dave Douglas from New York was invited to record three pieces. 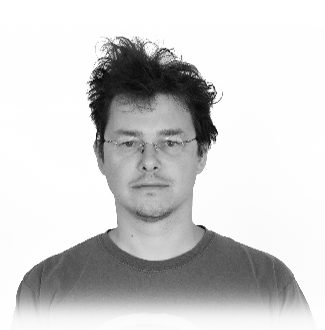 Producer Nicolas Rombouts encouraged an even deeper plunge in an innovatory world of original modern and traditional sounds. This album was overloaded with raving press reviews from all over Europe.